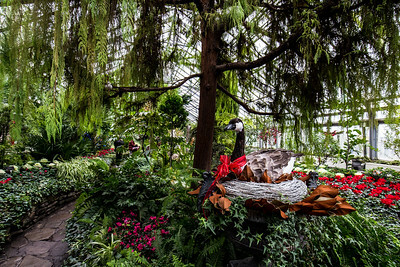 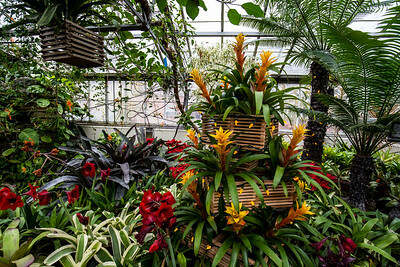 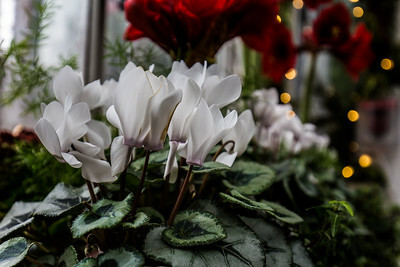 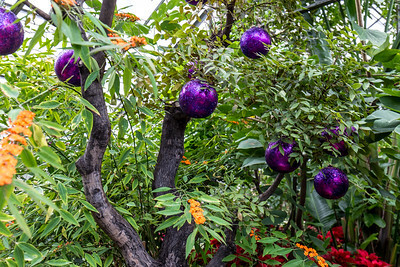 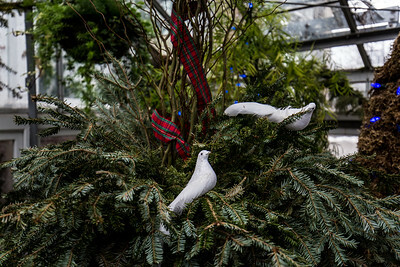 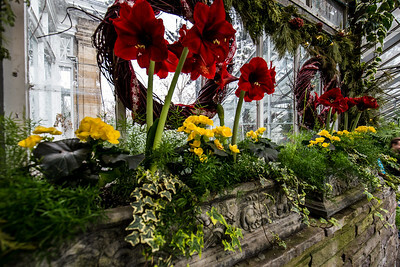 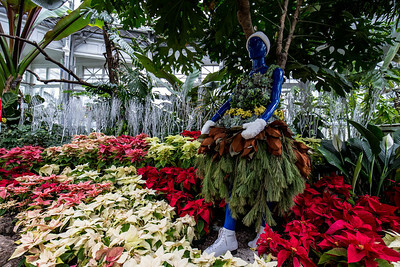 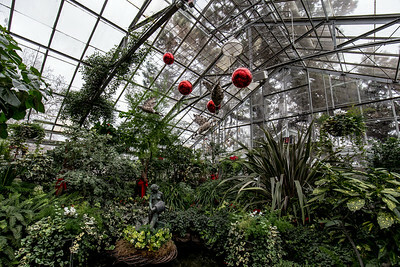 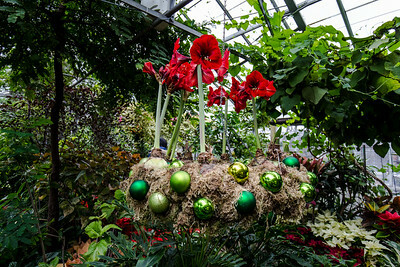 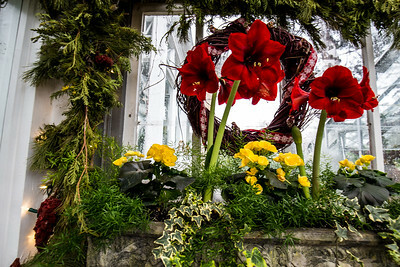 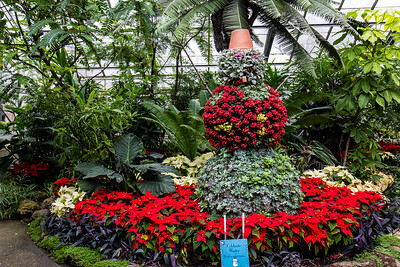 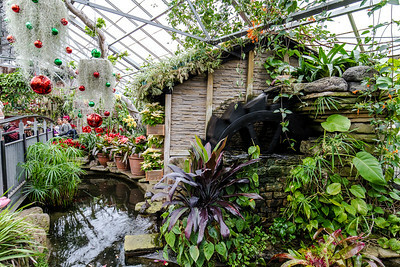 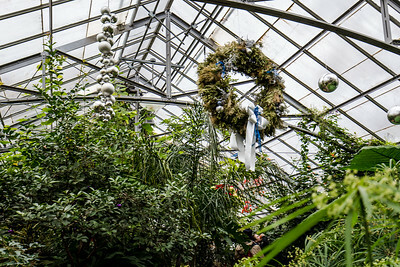 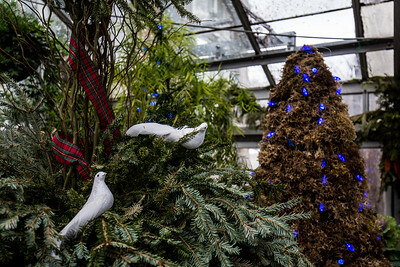 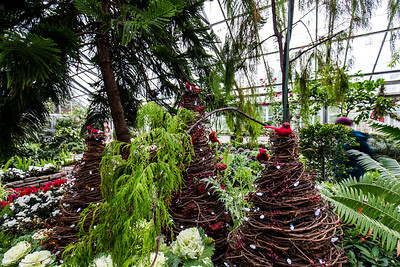 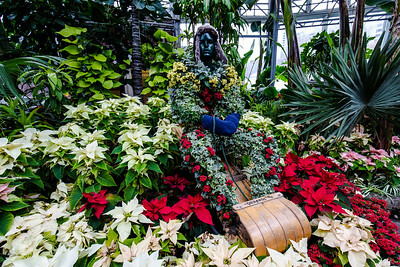 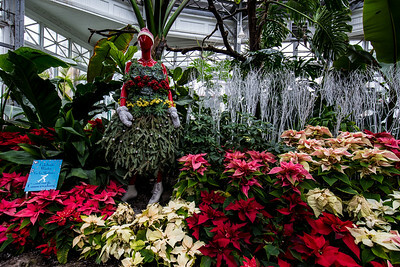 For a few weeks every year during the Christmas season, staff at the Allan Gardens Conservatory in downtown Toronto put together a remarkable display of flowers. 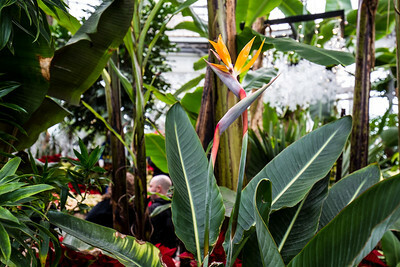 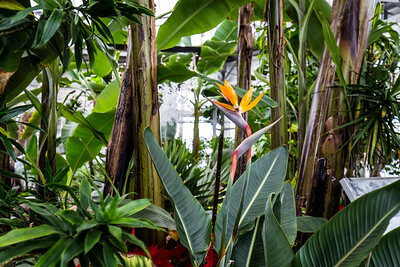 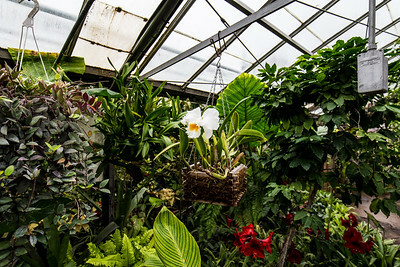 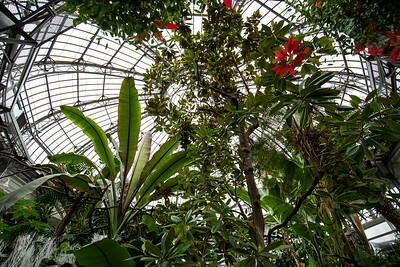 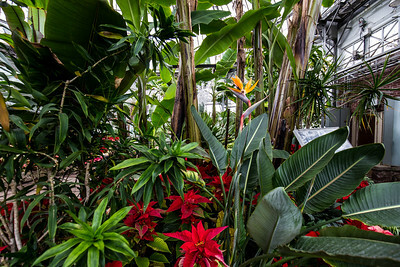 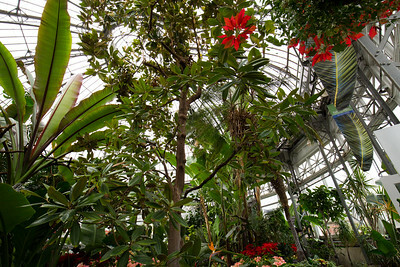 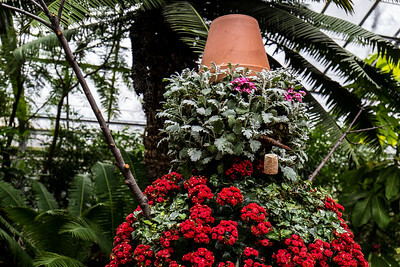 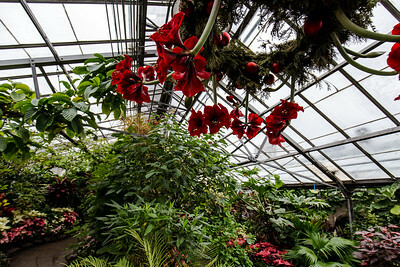 The entire conservatory is decorated and filled with thousands of flowering plants. 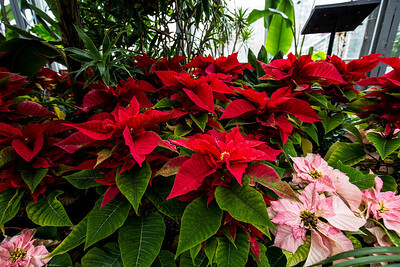 Over 30 varieties of poinsettia and seasonal topiary displays, made entirely of plant material, are also featured. 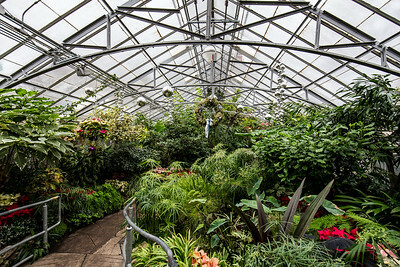 I spent an afternoon there, taking in the sights.